After years of broken promises from Google about Linux support, GNOME desktop is taking matters into its own hands and natively integrating Google Drive into its file system. 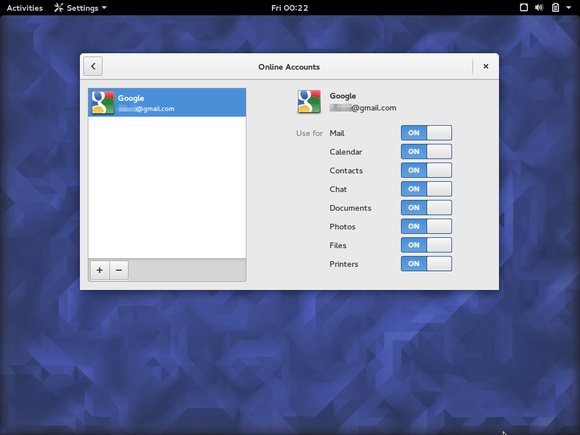 GNOME 3.18, which will be released on September 23, features integrated Google Drive support in the file manager and other GNOME applications. Unfortunately, this isn’t the full Google Drive client so many Linux users are waiting for. There’s no offline sync, which is the big problem. You have to be online to access your files. Instead, when you add a Google account to GNOME’s Internet Accounts window, Google Drive will automatically appear in Nautilus’s sidebar as a “remote filesystem.” Your Google account will also power other goodies throughout the GNOME desktop—email, photos, calendar events, contacts, chat, and even printers. GNOME offers deep integration with a variety of online services. Click Google Drive in Nautilus and you’ll see all the files you have in your Google Drive, complete with thumbnails. Open one of these files and it will open in your default application—images will load in Eye of GNOME, PDFs will load in Evince, videos will load in Totem, and so on. Google Docs files will open in Google Docs in your web browser. You don’t have to manually download them; just open them. They’ll appear in GNOME applications’ Save/Open dialogs, too. Uploading is also possible—just move a file to the Google Drive file system and GNOME will upload it to your Google Drive account. Save a file to Google Drive and it’ll be uploaded. Developers are working on adding folder-creation support. So, aside from offline-syncing, Google Drive will work natively in GNOME, its file manager, and other applications that use GNOME’s APIs. You can see photos of the native Google Drive integration in action on the blog of Debarshi Ray, a developer who helped implement the feature. 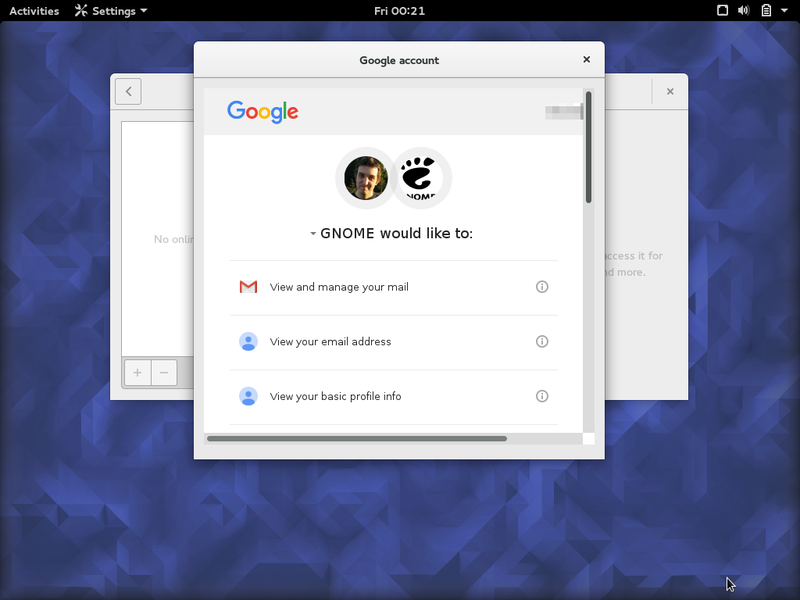 This feature is part of GNOME, so you’ll need the GNOME desktop to use it. Fedora, Debian, and some other Linux distributions ship GNOME, and this will arrive along with GNOME 3.18—for example, the upcoming Fedora Workstation 23 will feature GNOME 3.18. GNOME is pulling ahead of Ubuntu’s Unity in offering features like this. For example, GNOME’s Photos application can browse Google Photos. Few additions are being made to the current Unity 7 as Ubuntu works on Unity 8. The current version of Unity does use some parts of GNOME, but it uses an older version of the Nautilus file manager. Want to use Google Drive on your Linux desktop? Switch to GNOME! GNOME 3 has improved dramatically since its rough early days, so give it a try and you just might be impressed.